Heather Abraham is the author of two Amazon.com bestselling memoirs, The Bookie’s Daughter (2012) and DisOrganized Crimes (2015). Both focus on her unconventional childhood. 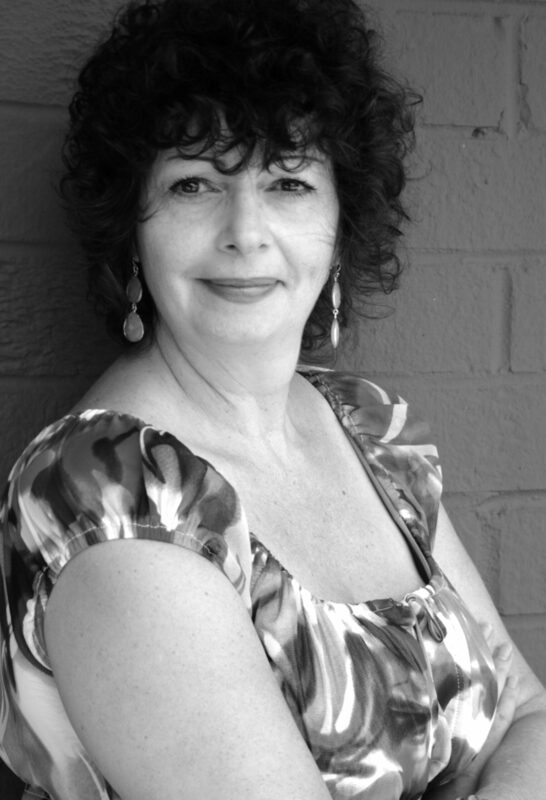 Heather is a current nominee for Georgia Author of the Year in the memoir category alongside President Jimmy Carter and she has just finished co-writing a screenplay based on her memoirs. Heather holds a BA and MA in Religious Studies from Georgia State University. She is currently working on her first fiction novel. Originally from Western Pennsylvania, Heather has called Atlanta home for more than 25 years. She and her husband, Teo Sagisman, made Huntley Hills their home in 1998. 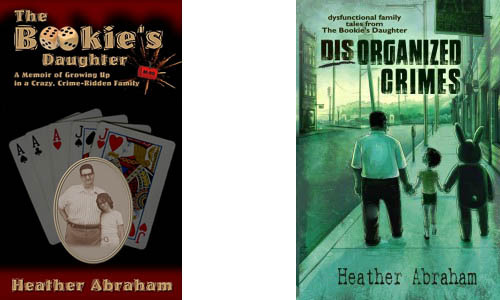 Heather’s Website is www.HeatherAbrahamBooks.com. Also check out her Facebook page. The books are listed on Amazon: http://www.amazon.com/Bookies-Daughter-Heather-Abraham/dp/0983863512.